We had our first teen night glow party for 7th-12th grade. 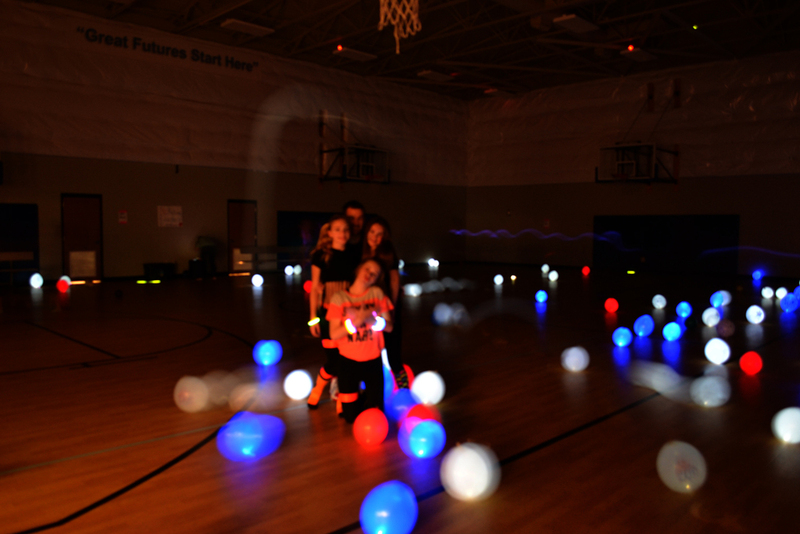 There were almost 50 teens and they had lots of fun with glow-in-the-dark dancing, activities, and free pizza. There were some new teens that showed up from the local high schools thanks to the tireless efforts of our Teen Director, Josh. It was really nice to see new friendly faces at the Boys & Girls Club. One of our teens named Hope (Shown center back row) also celebrated her birthday that night and brought some friends with her. Hope is a Junior Staff member, and is the 2013 winner of Youth of the Year. She is a kind and outgoing person dedicated to social causes, so we were glad to see her at our first Glow Party event. During our special teen nights, the teens get the entire Club to themselves with free food, and activities like sport and video game tournaments, pool, and dancing. The teens get a chance to hang out with friends, meet new people, and relax while our staff is on-hand in an unobtrusive manner. The Boys & Girls Club is working hard this year to expand its teen programs and activities including teen only hours, events, and field trips. We are starting off this year with one day each month of teen only activities, and we will build our staff and programs to dedicate more hours for just our teens. The teens get to help create the events they want to participate in. 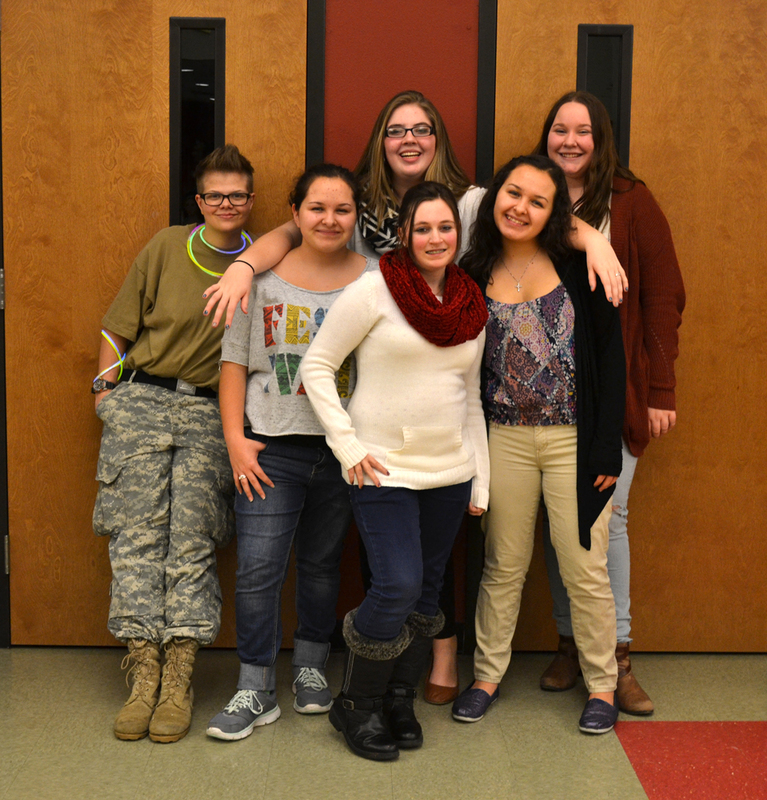 If you are interested in helping with the teens of Kootenai County please think of volunteering or donating. It takes an entire community to make these events free for our teens. Josh Heikkila, jheikkila@northidahobgc.org or call 208-457-9089.